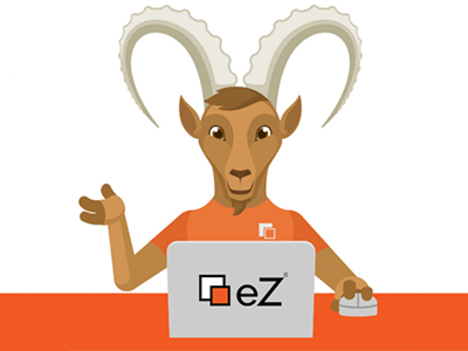 If you need customizations of your eZ Platform website we can help you! We develop custom compatible software based on eZ Platform daily. Get the development support you need today; contact us!